every once in a while when i'm reading another blog i see an idea and i smh wondering "why didn't i think of that?!" i had an experience like that recently when reading kiki & company. 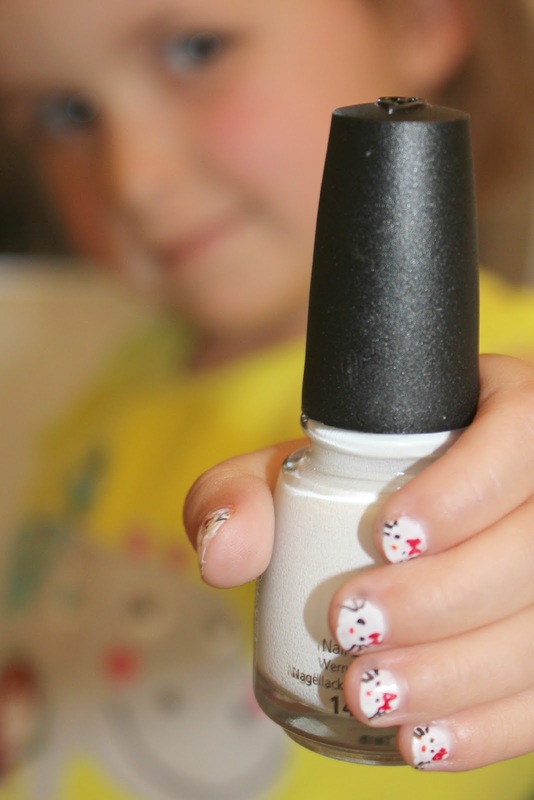 she created this cute yellow ducky nail tutorial using permanent marker. you read that right, permanent marker. it was ridiculously adorable and simple. at that moment i decided rather than invest in any more polish, permanent markers would be my next purchase. after browsing the office aisle at Target i settled on a pack of BIC Permanent Markers. for $7 i went home with 14 colors. considering a single polish can cost anywhere from $7-10 i figured it was a bargain. having never tried this before, i decided to begin with something simple. 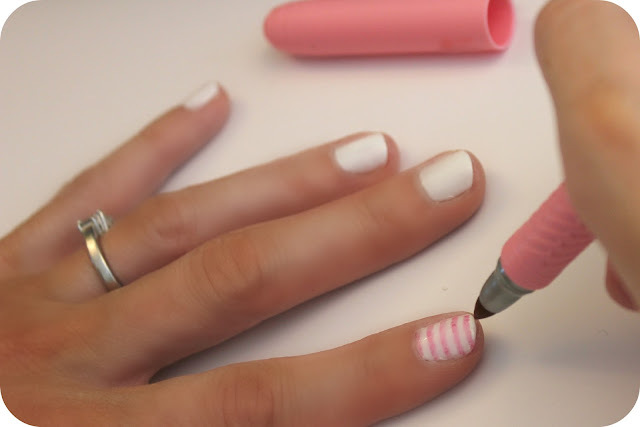 painting my nails white i added pink stripes and the loved the result. 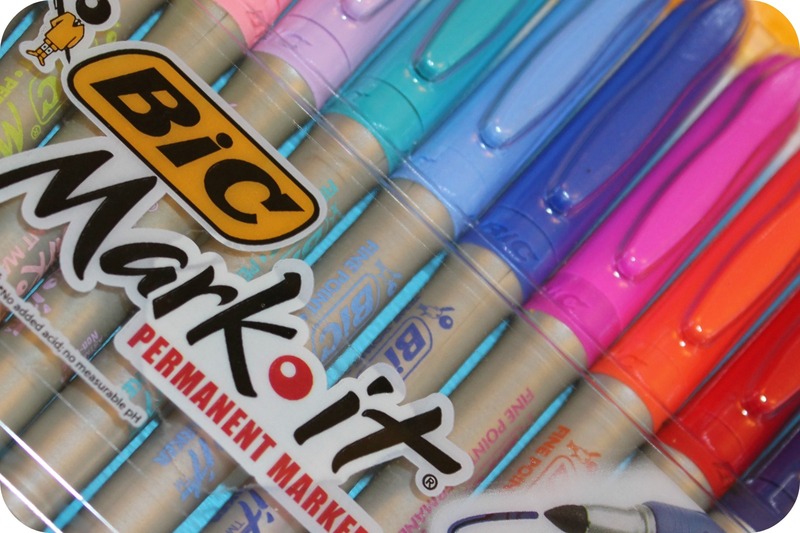 now doesn't that make you want to go out and get your own pack of markers? think of the possibilities. no DIY mani sesh is complete without hooking up my sissy boo. we used our markers to paint cute little Hello Kitty nails.